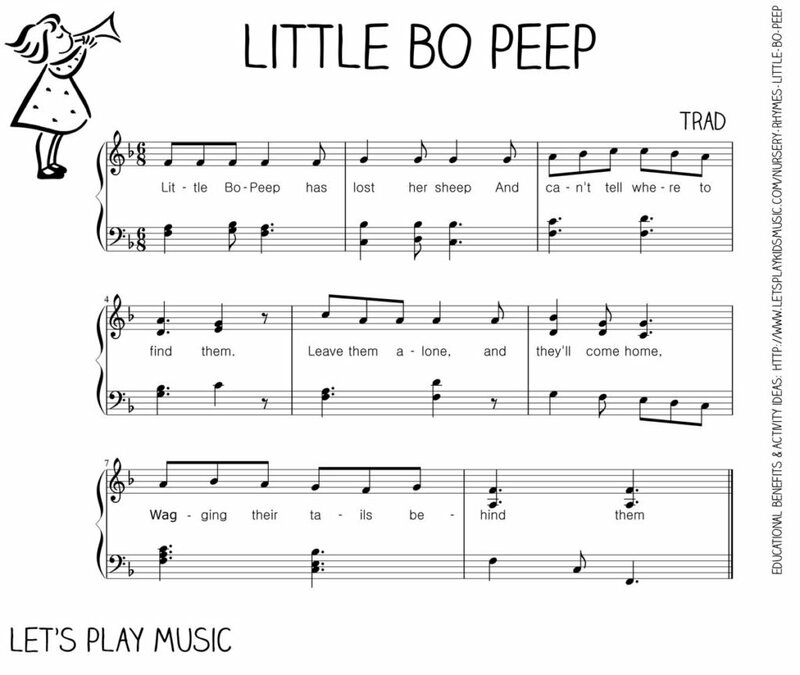 Little Bo Peep is a delightful nursery rhyme, with a simple melody with a small range of only a fifth (So-Do) which is perfect for when small children are just learning to pitch notes. 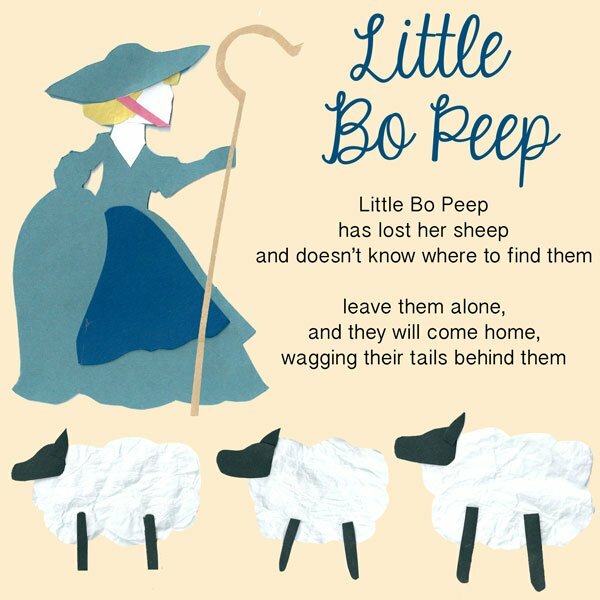 It tells the story of Little Bo Peep, who has lost her sheep and is searching for them, and little ones are always so delighted when she finds them in the end! This song lends itself perfectly to a game of hide and seek. 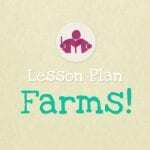 While you are singing the song, one child can pretend to be Bo Peep and closes their eyes, whilst the rest are the sheep who hide around the room. Little Bo Peep then has to find all of her sheep, singing the song as she goes. 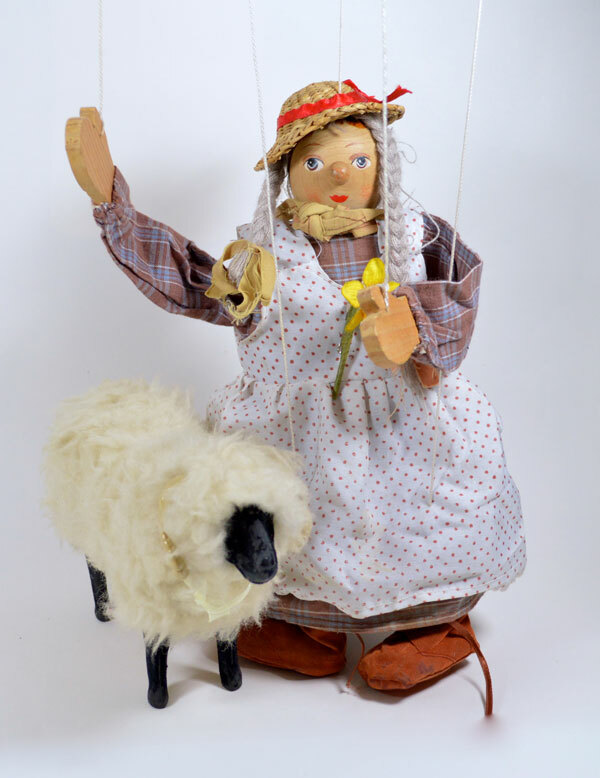 Another way to play, is to use a puppet or dolly as Bo Peep and a little toy sheep. Little Bo Peep turns her back while the sheep is hidden somewhere in the room. Then she has to find the sheep while everyone sings the song. It can be sung repeatedly until the sheep is found. 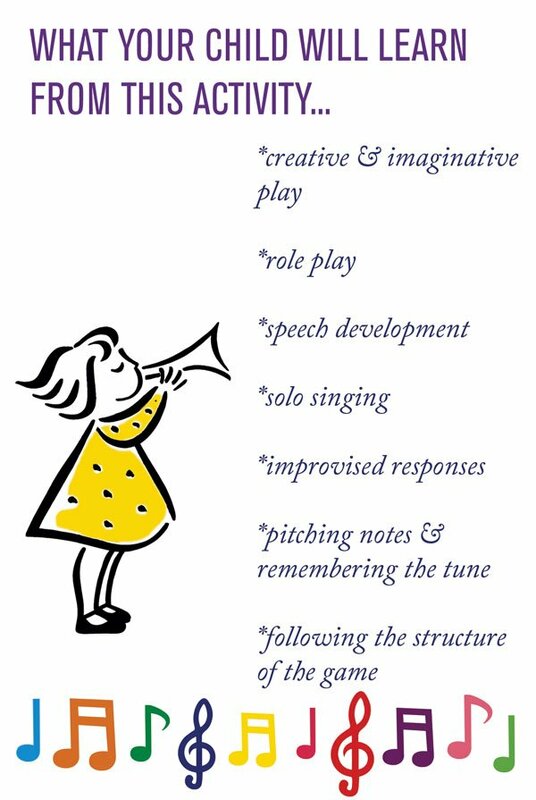 Using puppets in play is a great way to encourage children to improvise. 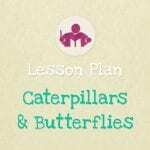 This in turn is excellent for building confidence and language skills, in addition to capturing their imagination and helping them to engage with the story. If you can build up a little collection of puppets they can bring any song or rhyme to life! 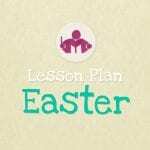 Check out our Spring Lesson Plan for a 35 min structured music lesson full of fun Spring themed ideas our Easter Lesson Plan for plenty of bunnies and hot cross buns! !